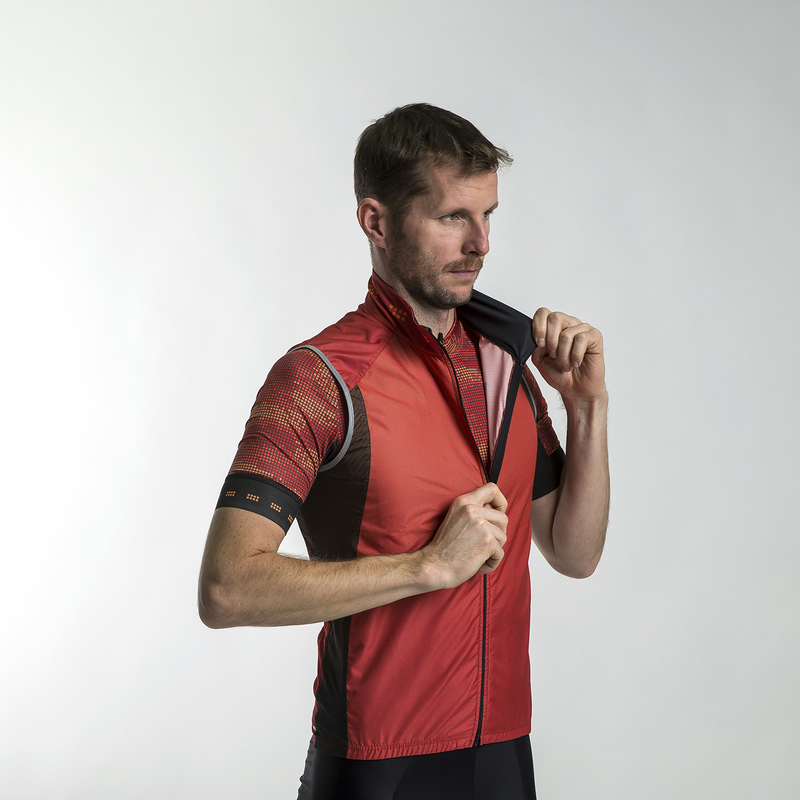 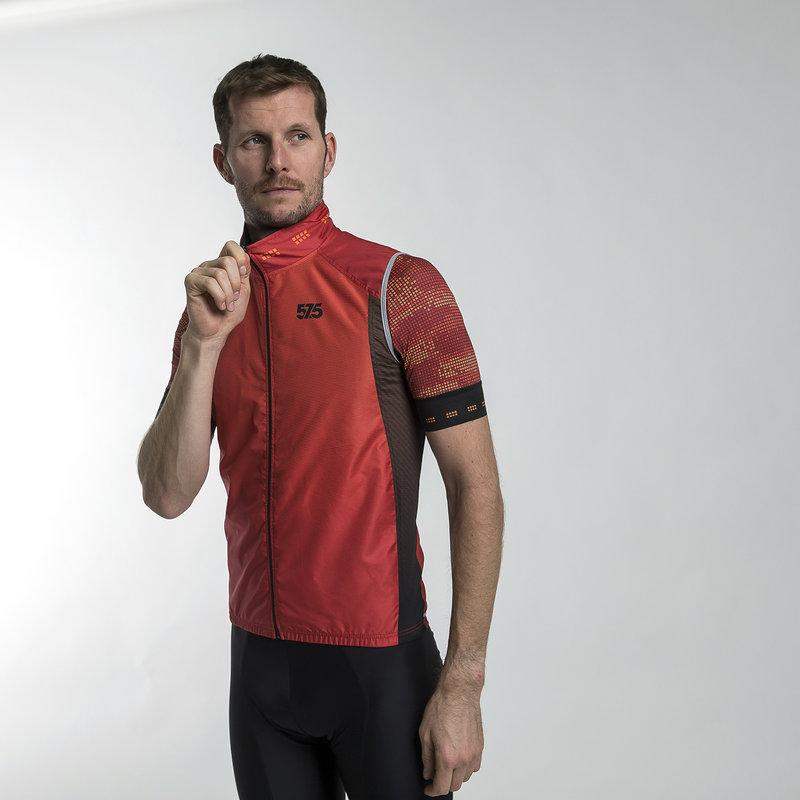 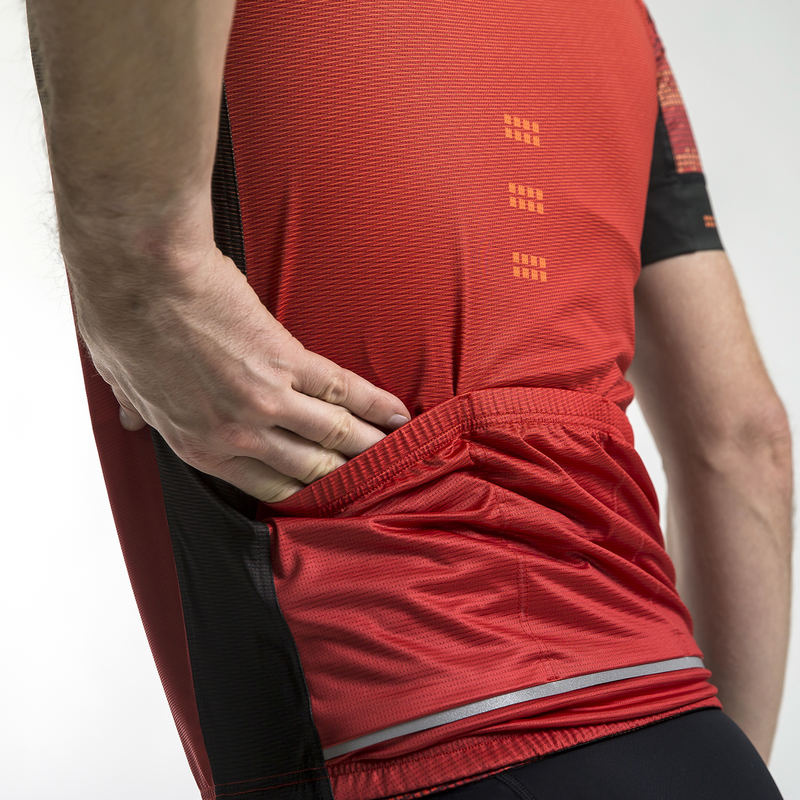 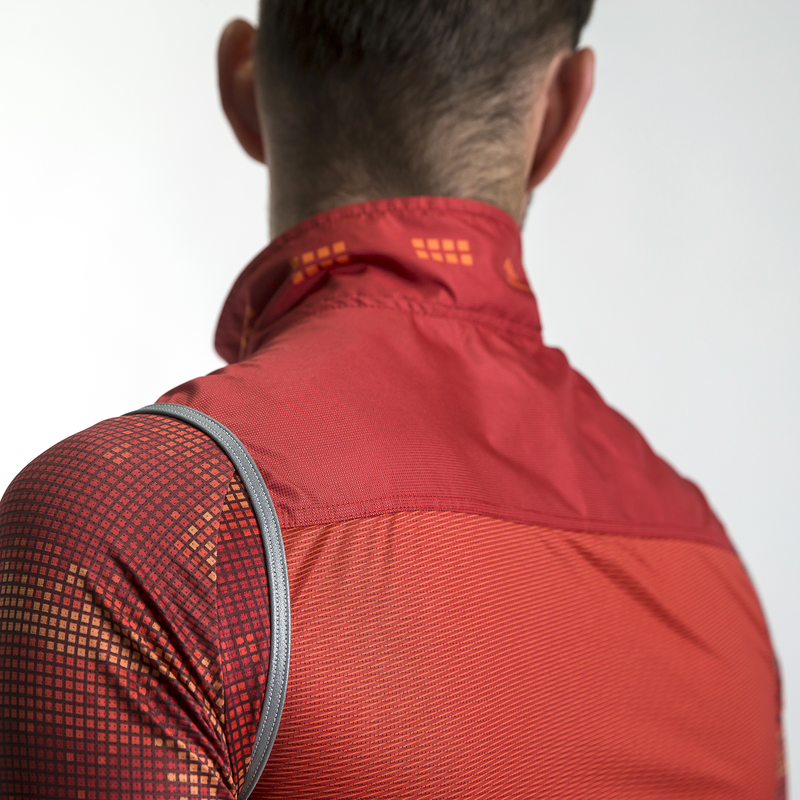 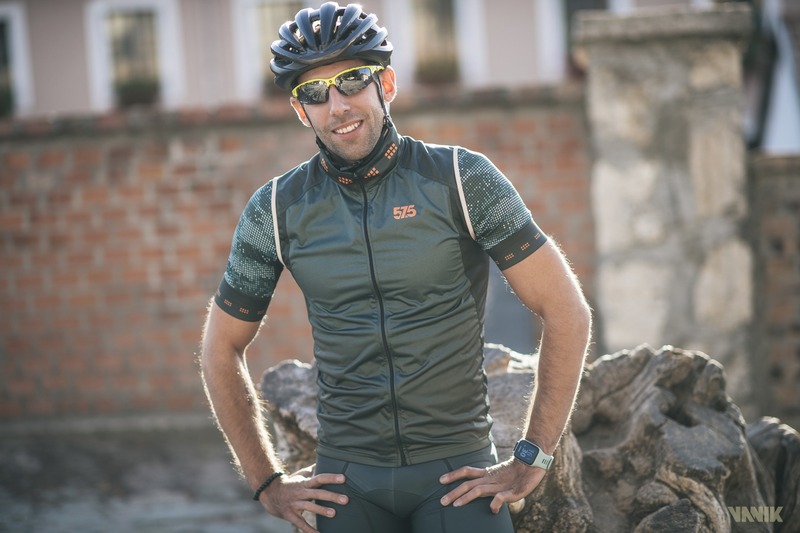 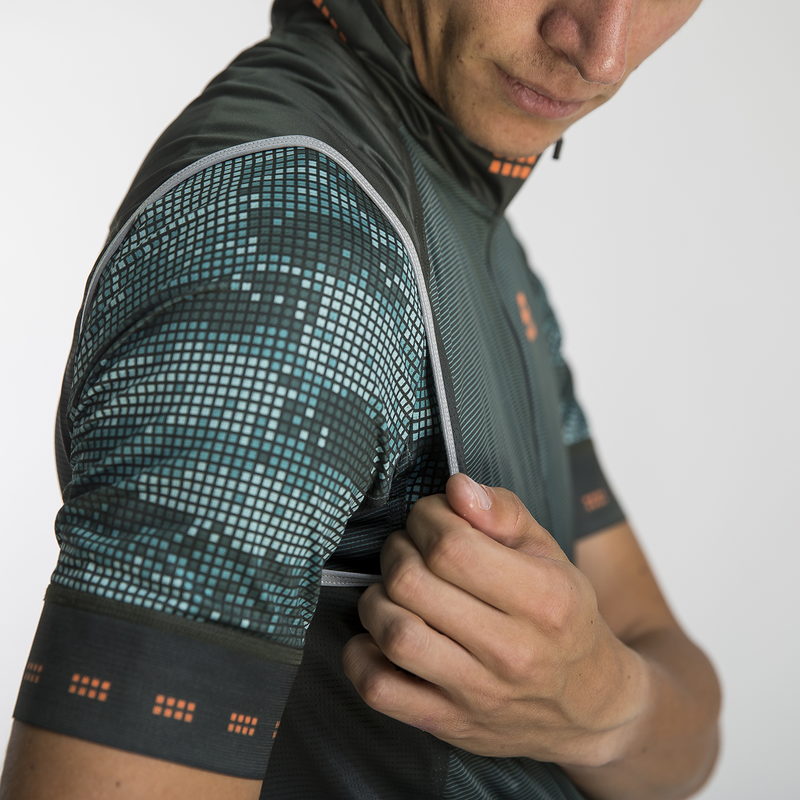 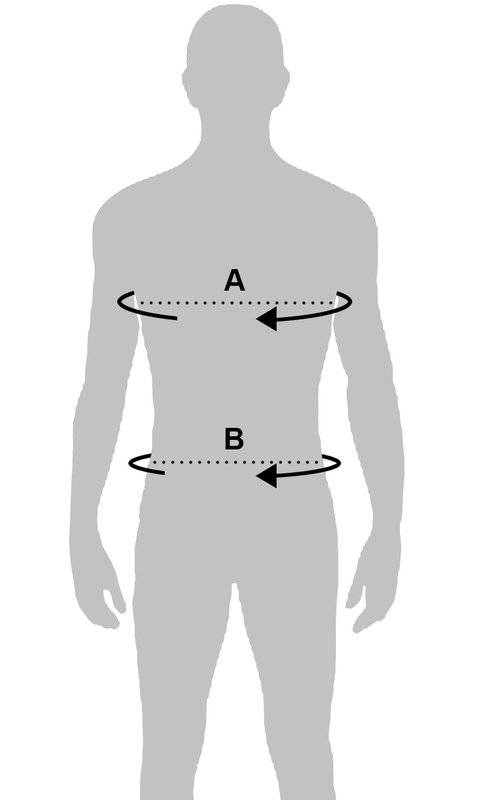 Our cycling vest PRO was developedfor professional cyclists. 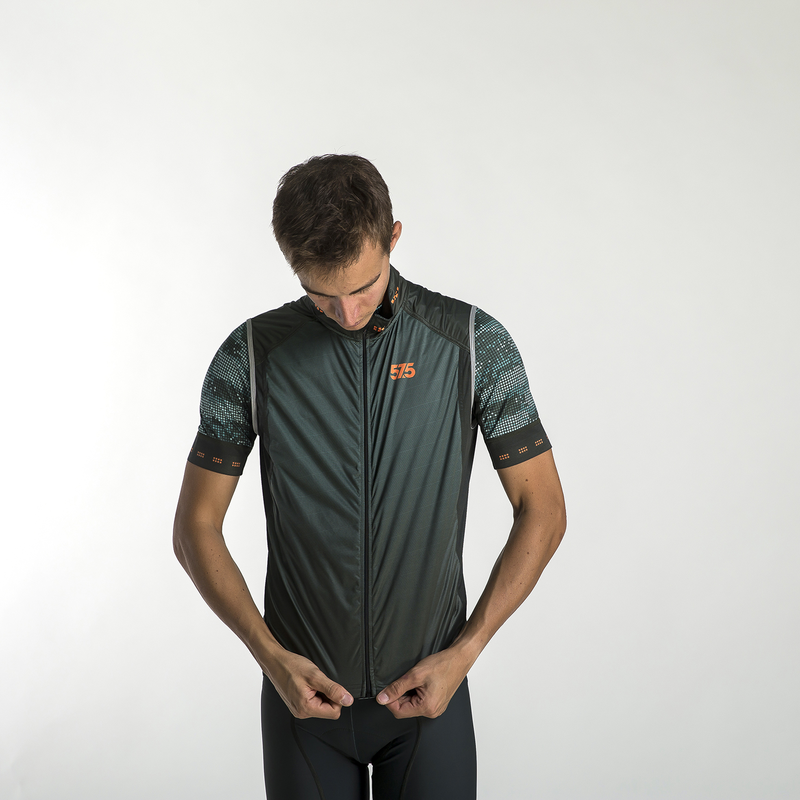 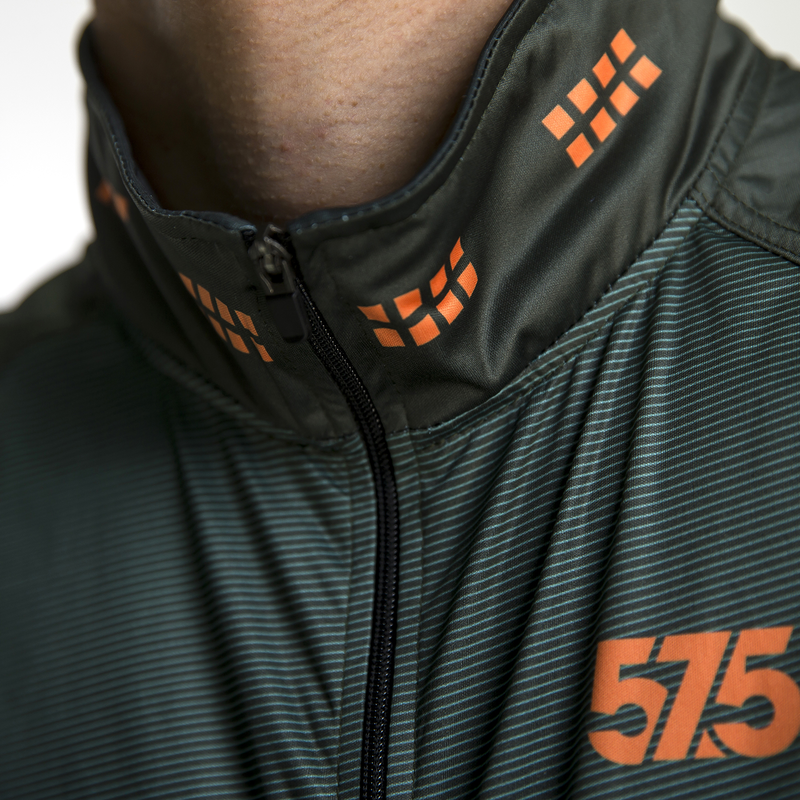 The Swiss hi-techfabric is made with membranetechnology, and the result is a loose, elasticsports fabric that is windprooffrom the outside and breathable from theinside. 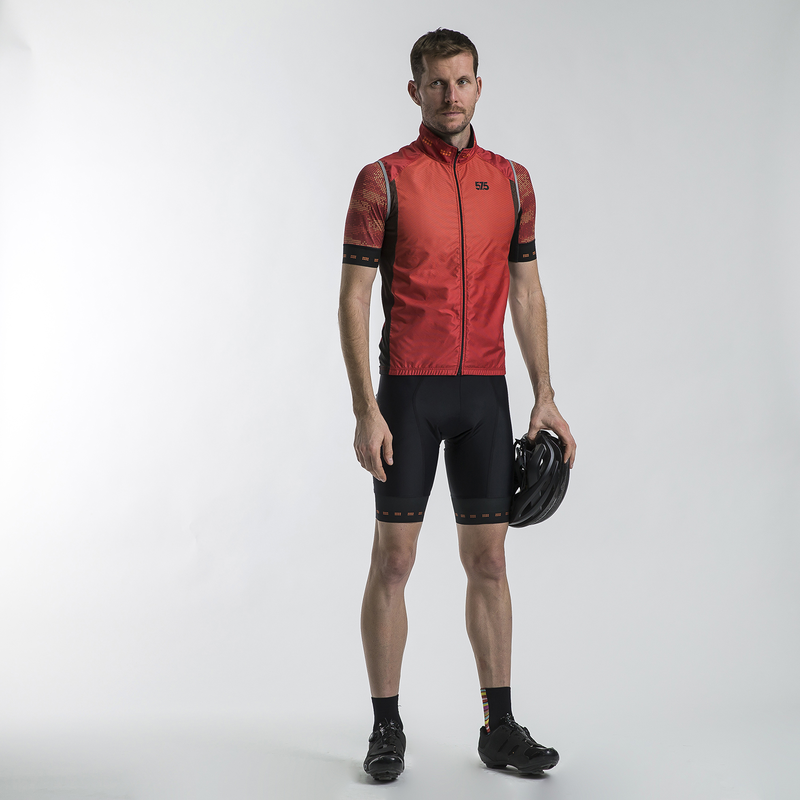 Idealin any season for cool mornings,going downhill, or just because the weather iscooler.